Two new trailers and a new poster for the upcoming true crime drama. 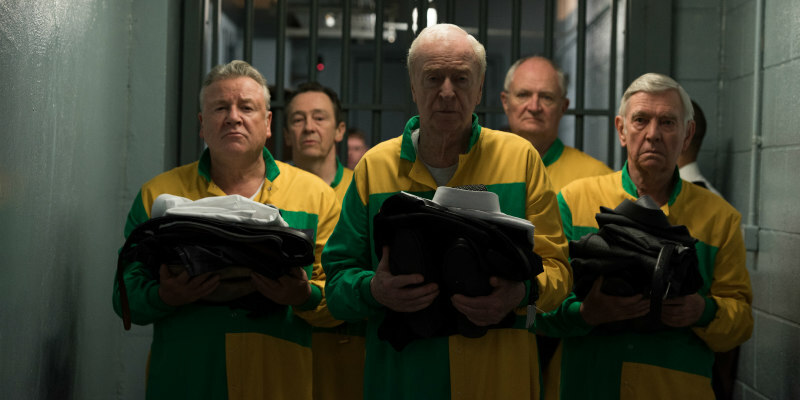 Michael Caine leads an all-star cast in King of Thieves, director James Marsh's dramatisation of the infamous Hatton Garden robbery, the biggest diamond heist in British history, a job famously committed by a gang of aging criminals. Also starring are Jim Broadbent, Ray Winstone, Tom Courtenay, Michael Gambon, Charlie Cox and Paul Whitehouse. 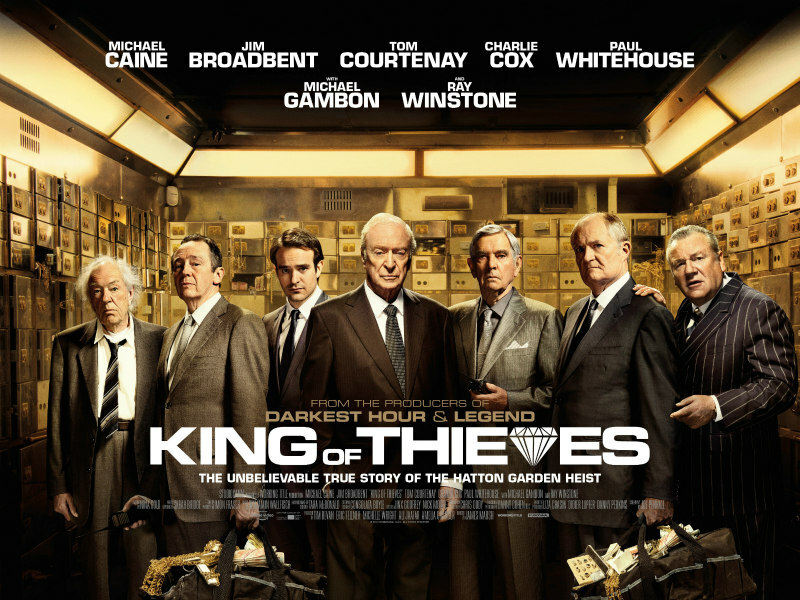 King of Thieves is in UK cinemas September 14th. You can check out the new official trailer and a foul-mouthed red-band trailer below.